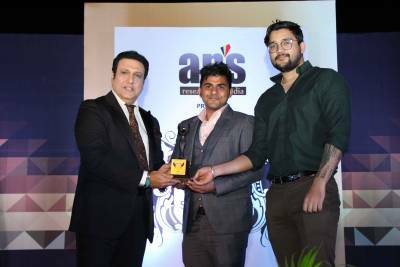 Network Bulls has once again been crowned with the worldly recognition of “Best Network Training Institute for Upcoming India, 2013” which was organized by Prime Time Research. This award was presented by Smt. Chandresh Kumari Katoch (Honorable Minister of Culture, Govt of India) and was accepted by Mr. Gaurav Lamba (Chief Technical Officer, NB). 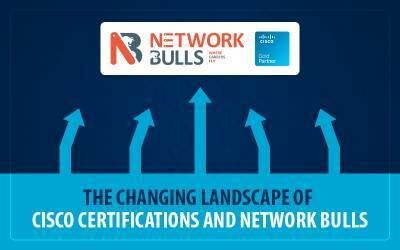 Taking Network Bulls to new heights, this award has certainly highlighted NB as the premier network training institute in the networking training industry. 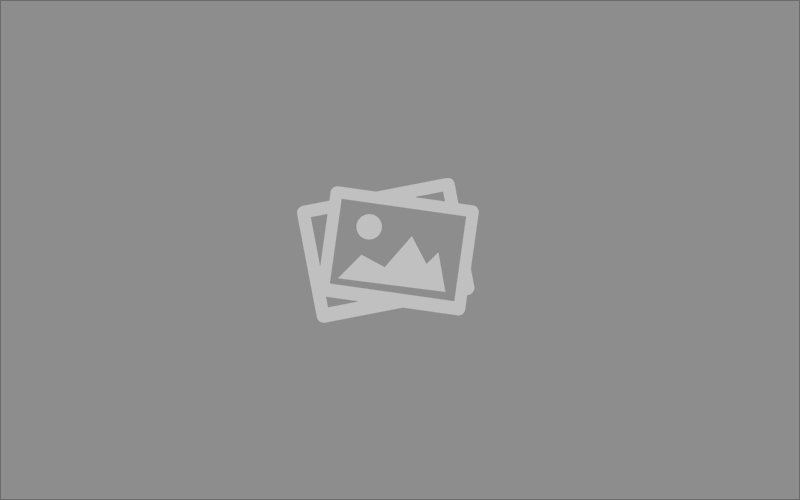 In this highly competitive IT/ITES/Networking Industry, only the best acrobat survives. 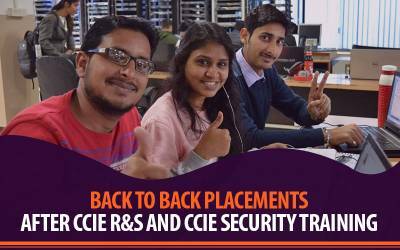 Going hand in hand with the current industry scenario and cisco curriculum is one thing that any institute is required to meet which Network Bulls has done perfectly. 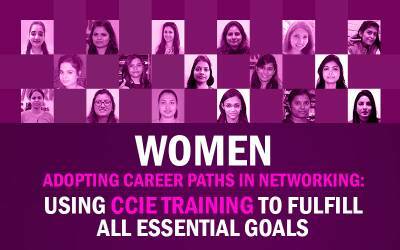 It would be apt to say that Network Bulls is an all-rounder in the networking training industry and has an extensive track record with students placed in multinational corporations along with provision of stupendous infrastructure, highly conversant technical team and expert management team. Since its foundation in 2009, Network Bulls has believed in commitment i.e. commitment to set itself apart from other training institutes by providing flexible facilities with superior quality learning solutions. Network Bulls has intelligently aligned its learning solutions according to the impending requirements of students which are provided by industry experienced professionals. Network Bulls has been successful in providing world class expertise and resources that are required to supplement the trainings of students. Being passionate itself, Network Bulls takes its students on the same path as it itself does.